With only 76 more days until the season premiere of Game of Thrones, the cast has remained tight-lipped about any plot details from the upcoming season — with the exception of new GoT Season 7 cast member Ed Sheeran. The singer is slated to make a guest appearance and revealed a bit about his time on the show in a new interview with The Hits Radio. 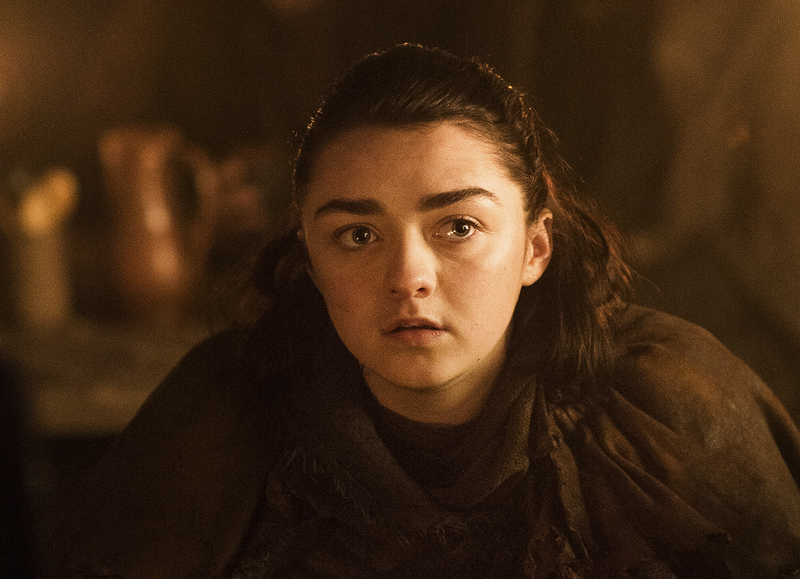 He revealed that his appearance in the series is a single scene with Maisie Williams, who plays Arya Stark. Showrunners David Benioff and D.B. Weiss confirmed Sheeran’s cameo early this year, due to Williams being such a big fan. For his part, Sheeran said, “I just do a scene with Maisie. I sing a song and then she goes, 'Oh, that's a nice song.'" Did Ed just spoil some *real* GoT dialogue? We kid, but we hope to get a sneak peak of the scene soon! Sheeran isn’t the first musician to appear in the series. Coldplay drummer and GoT superfan Will Champion made an appearance as a musician during the infamous Red Wedding episode in season three. Animal Circus’s Joel Fry also appeared in a number of episodes as Hizdahr zo Loraq, and members of Mastodon made cameos as wildlings, and their song “White Walker” was used to promote the fifth season.